This is 9 days late, but I was extremely busy. However, it is still the best piece of information I've received in ages: The first computer programmer in the world was a woman! 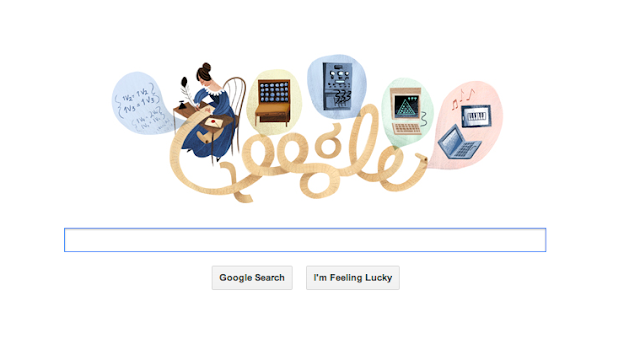 And her name is Ada Lovelace.